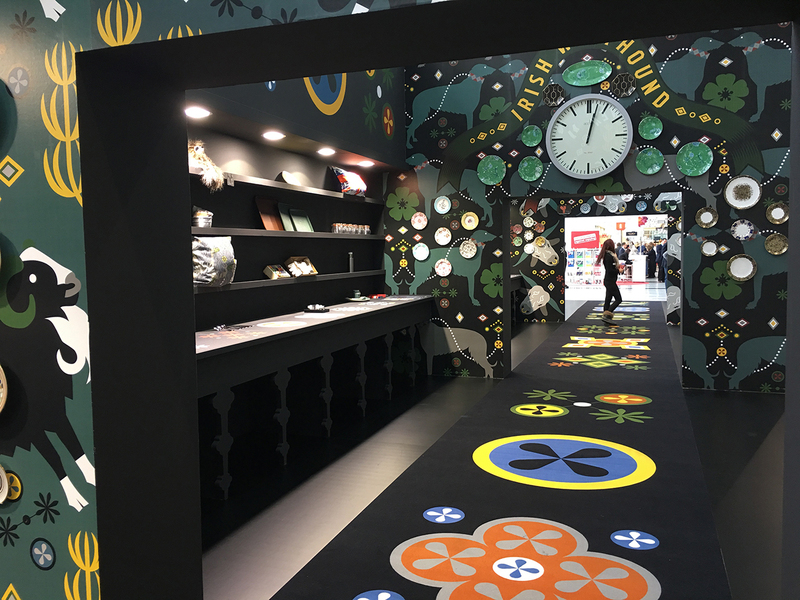 Ambiente UK Partner Country exhibition in 2017 ‘Providence & Provenance’ showcased the products of British exhibitors curated and designed by Janice Kirkpatrick. 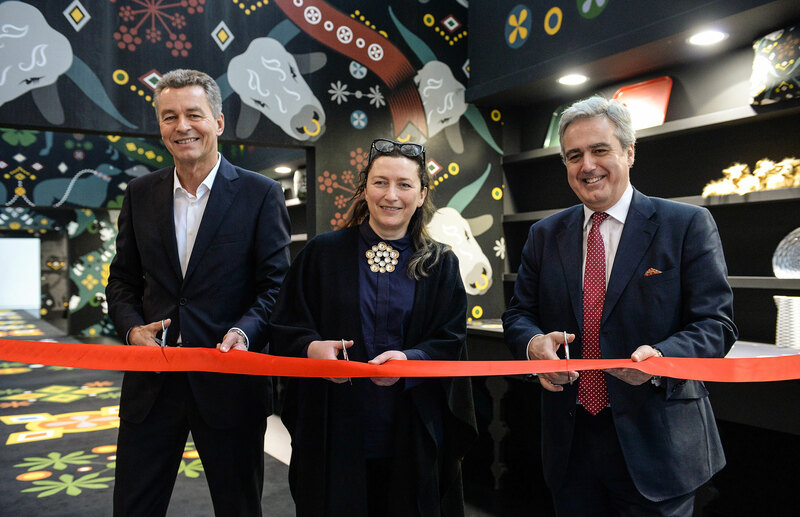 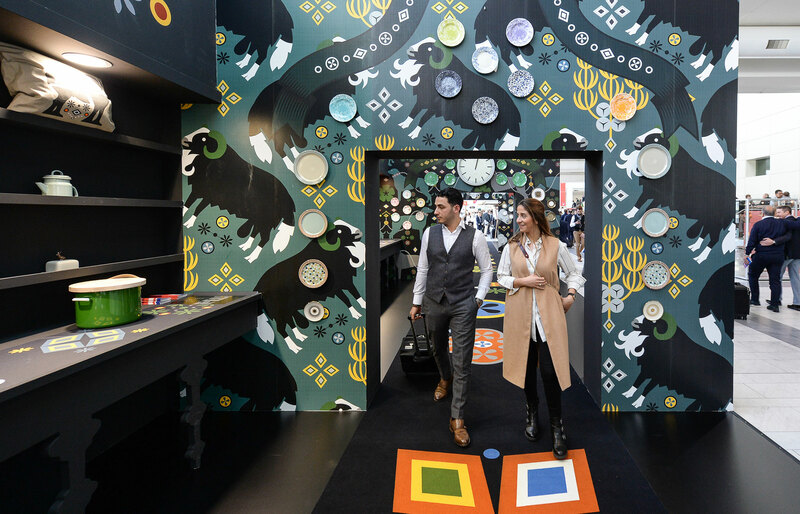 The UK was the sixth Partner Country at the world’s leading consumer-goods fair, Ambiente, following in the footsteps of Italy, the USA, Japan, France and Denmark. 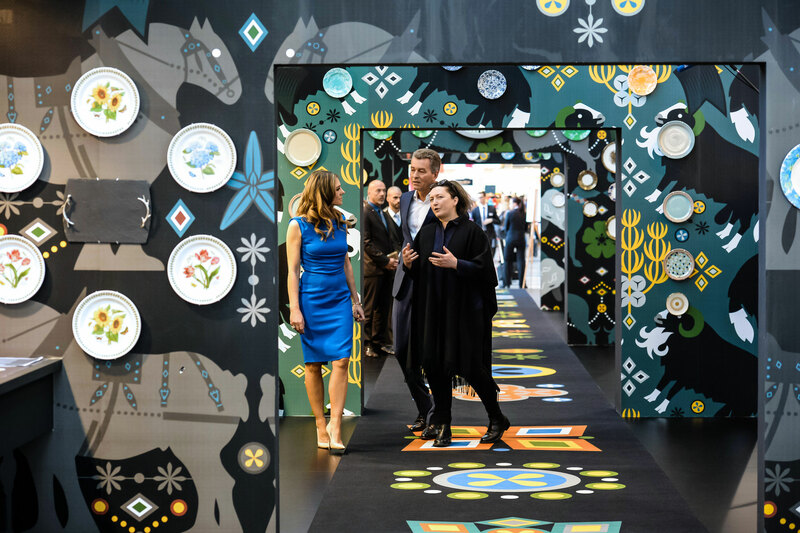 The Partner Country’s exhibition ‘Providence & Provenance’ showcased the products of the UK exhibitors. 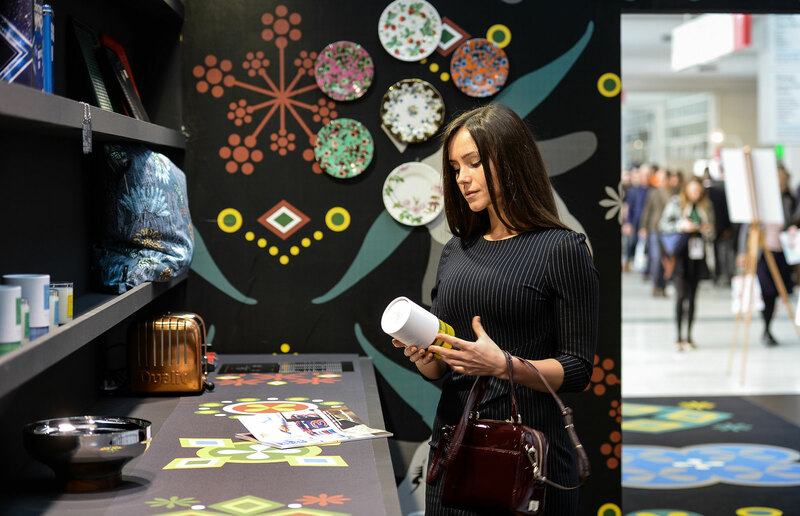 150 UK companies promoted themselves and their products at this leading world trade fair in the Dining, Living and Giving sections, including brands such as Arthur Price, Bluebellgray, Dualit, Hudson of England, Joseph Joseph, T&G Woodware and Wedgwood. 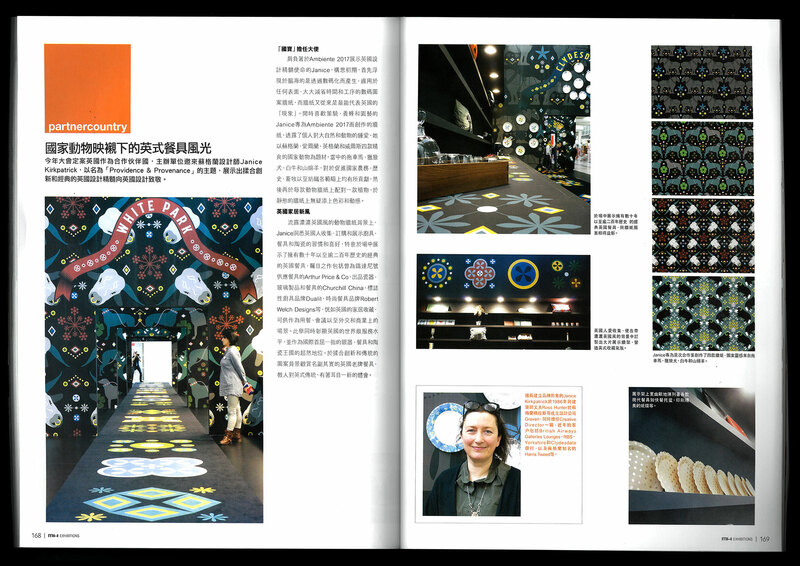 Under the title of the ‘Graven Design Log’, Graven presented ten one-minute videos published on ‘Graven’s YouTube‘. 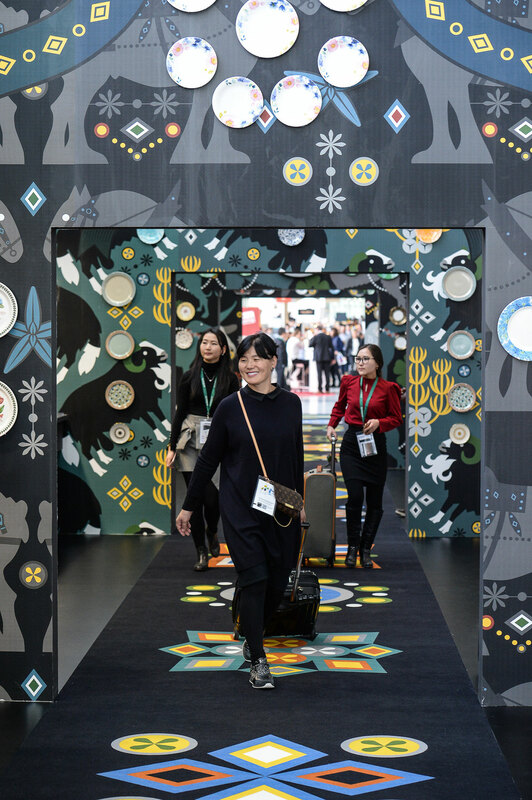 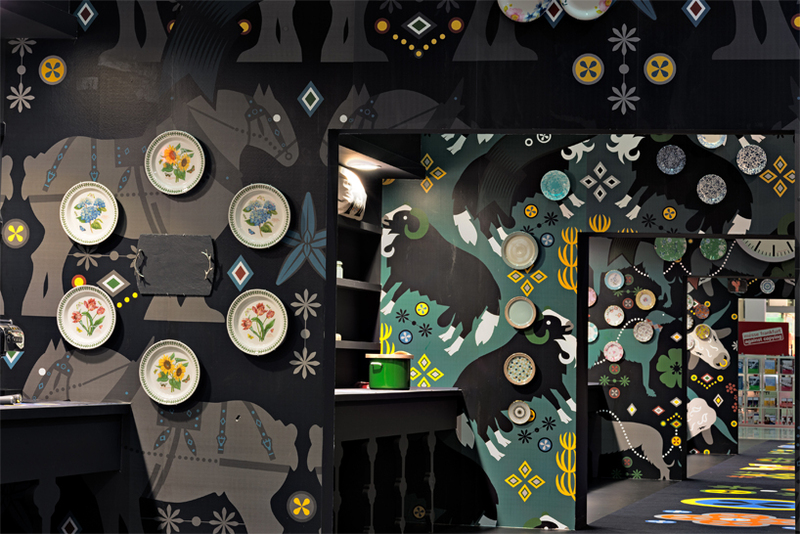 The 10th Design Log premiered at Ambiente. 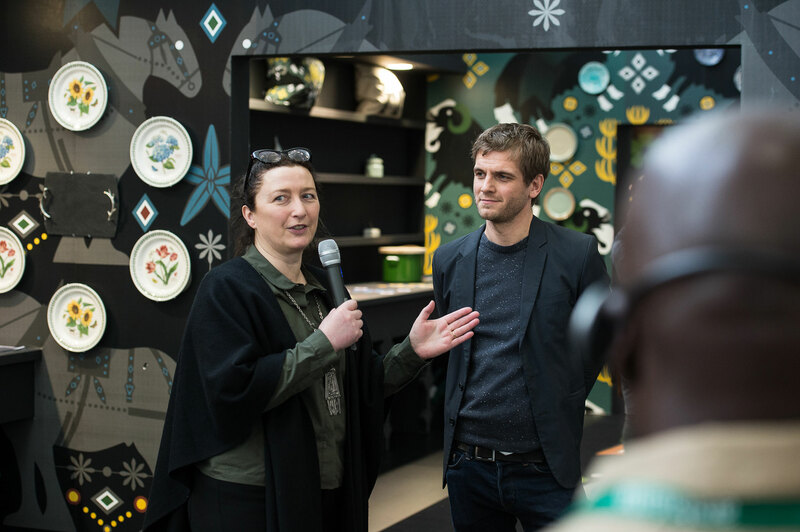 Janice speaks from 30 years’ experience as an international designer and from her work on international projects for demanding and high-profile clients in many of different sectors. 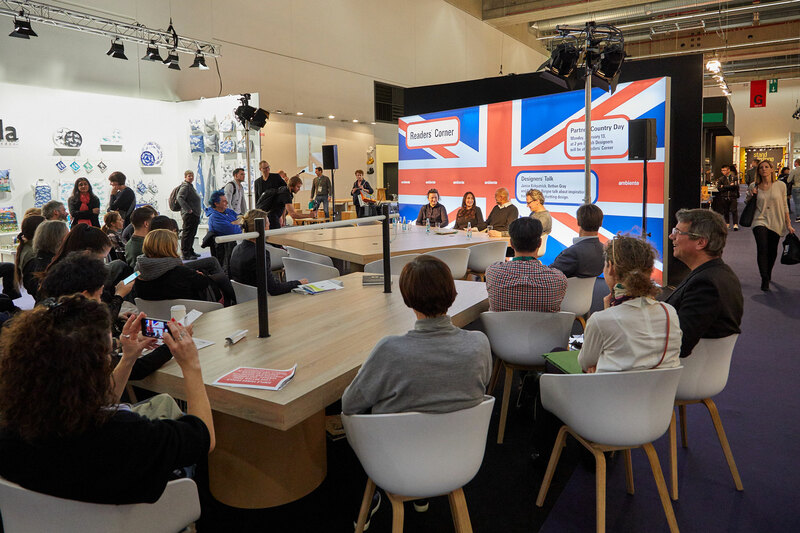 “I am taking advantage of the Graven Design Log to explain what design is and how it can make an essential contribution to the future success of the economy of the United Kingdom,” explains Janice Kirkpatrick.